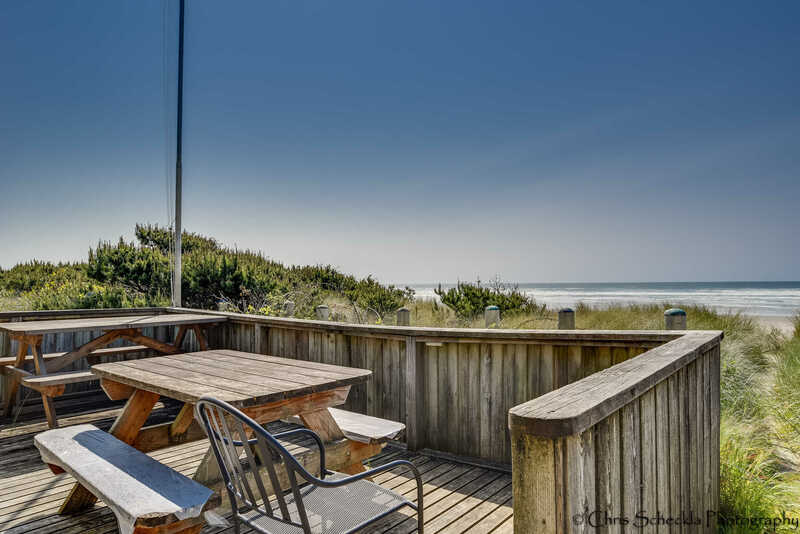 Beach & Beyond Vacation Rentals offers a nice selection of rental homes for you to choose from in and around Rockaway Beach. 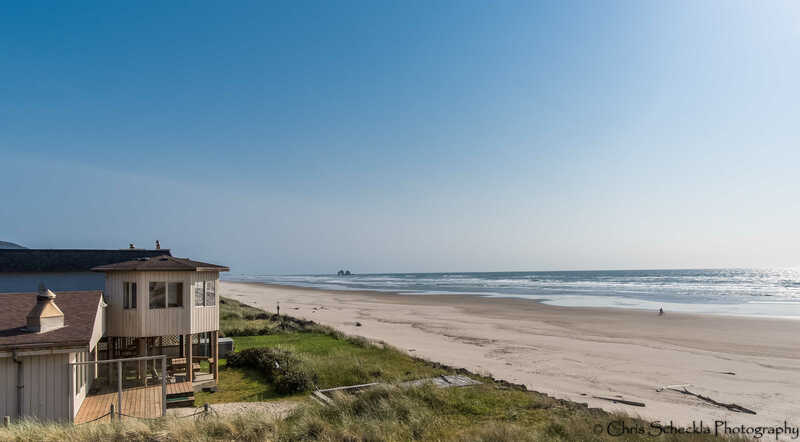 Choose from elegant beach living to comfy and cozy cottages on your next visit to Rockaway’s 7 1/2 miles of sandy beach. 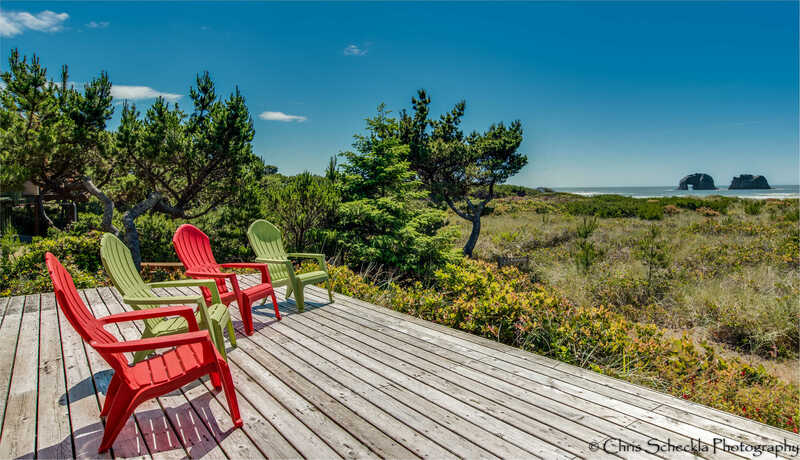 Our homes are ocean front or ocean view & just steps away from the surf. 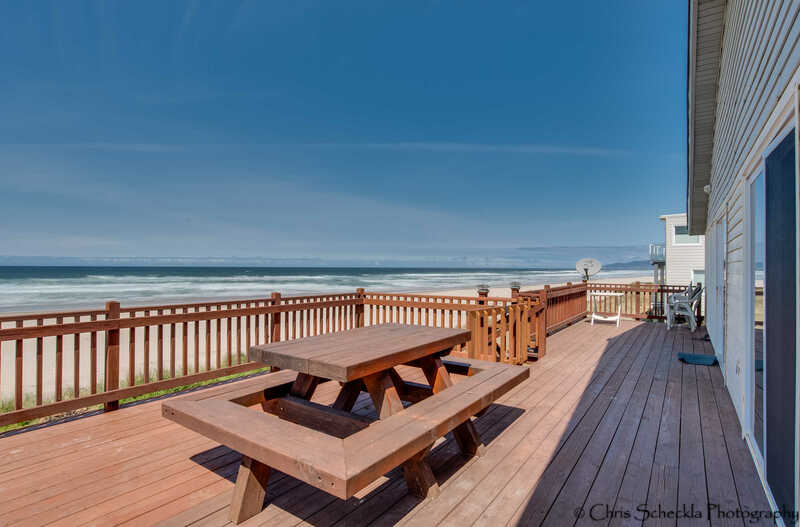 Stay and play at the beautiful Oregon Coast! There are many things to see and do. 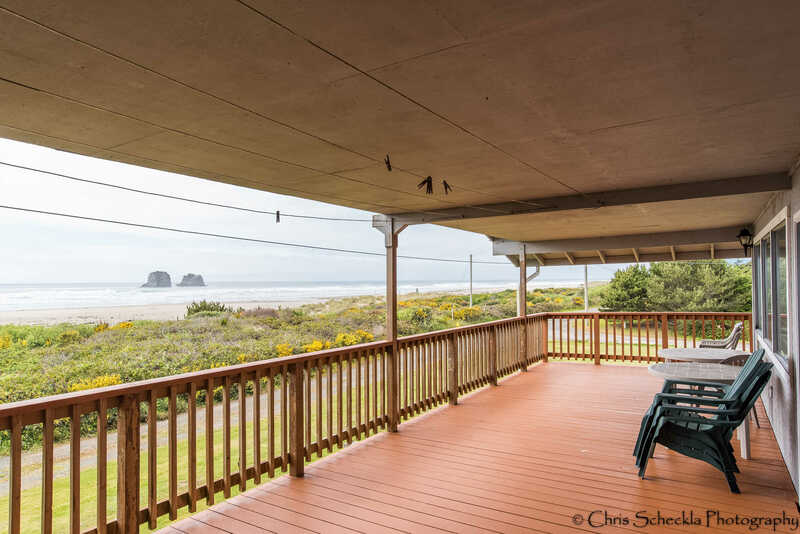 Rain or shine, any way you look at it, you'll enjoy your stay in and around Rockaway Beach and the breathtaking North Oregon Coast! 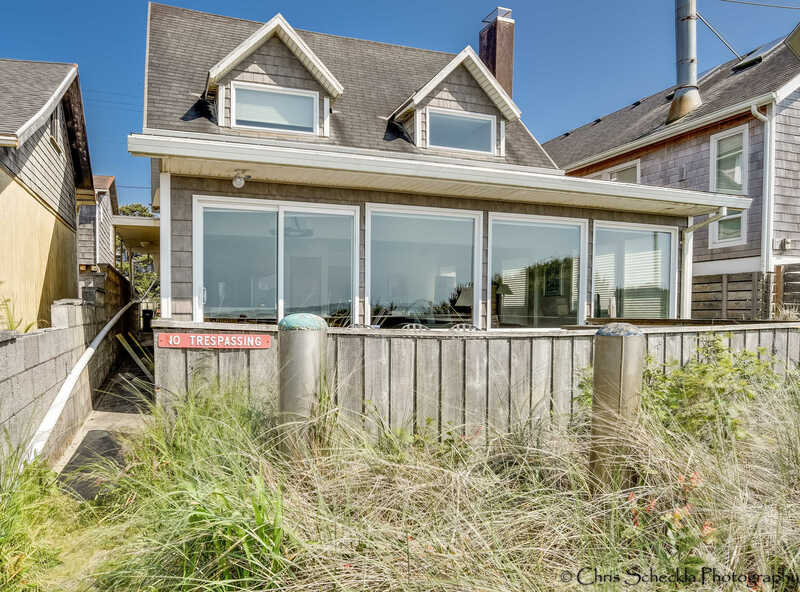 Individual home rates are listed at the bottom of each home description on the rentals page and may be subject to change. NO CREDIT CARD FEES OR BOOKING FEES!!! 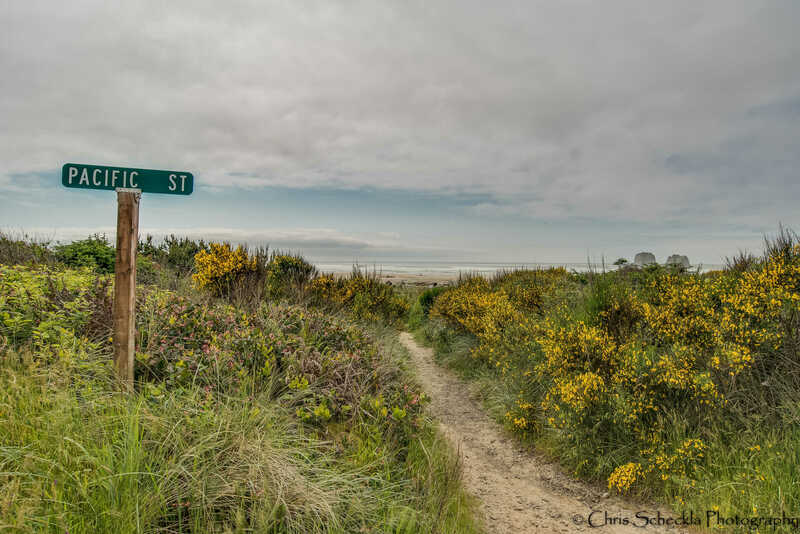 Spring Break special - book during the months of March and April at off season rates! (Does not apply to reservations made prior to 03/17/2019. holidays - 20% off peak season rates - three night minimum. See rate charts listed under house descriptions for holidays that apply. Contact us for more information and be sure to check out our "Specials" page. We will do our best to put you in an affordable and comfortable home. Prices and Amenities may be subject to change. See our policies page regarding cancellations.